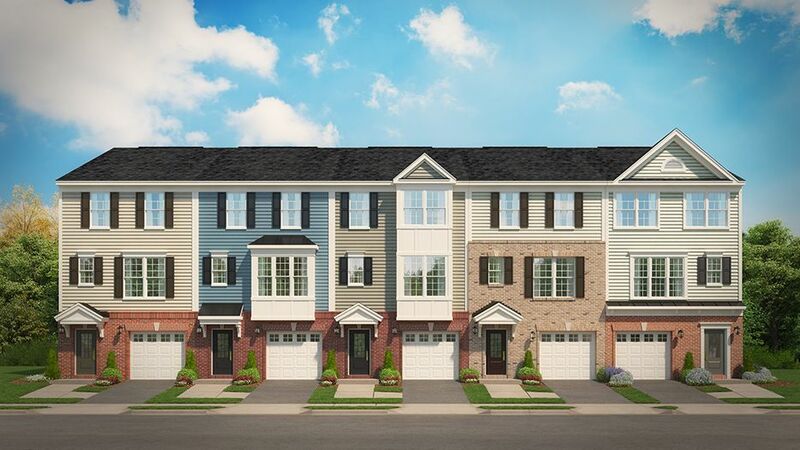 In a city full of beautiful homes, there's an exciting addition to Richmond's residential charm!Welcome to Lakeside Landing, a new neighborhood of beautifully designed condos and townhomes that is as comfortably livable as it is comfortably affordable. Stanley Martin specializes in building personalized living spaces where your biggest, best dreams can come to life. So, whether you're in the market for the first time, downsizing from a larger home or in search of something new, we invite you to fall in love with the possibilities at Lakeside Landing.Conveniently located off I-95, you'll enjoy quick access to I-64 and live just minutes from the buzz of Downtown Richmond.